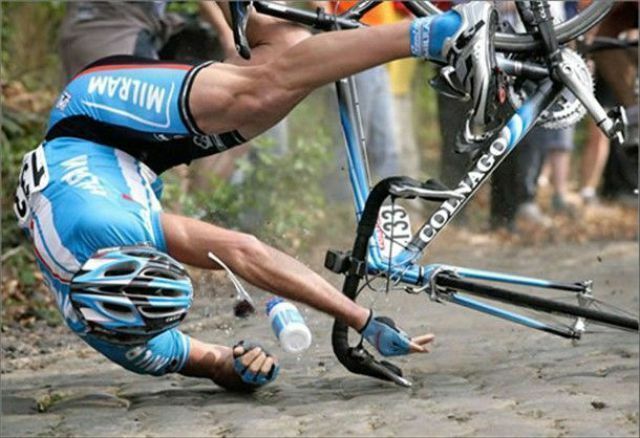 The news of Chris Froome’s crash has been all over and it has definitely shaken up the community of pro cyclists. Sam Bennett had a roller- coaster ride all throughout his career and in July it can reach to new heights. He has shifted from Ireland to Monaco. It is not at all surprising as most of the professionals have their home based in Monaco. In the course of two years, Bennett has come a long way since he was about to quit the profession owing to a series of injuries. He is 24 years old and is considered to be one of the best in sprinting. Vincenzo Nibali might have lost out at the recently concluded Oman Tour but the defending Tour France champ is quite confident about another glorious stint in the upcoming 2015 Tour de France. While asked whether poor form might cast a gloomy stance in the biggest annual cycling event, Nibali simply brushed off all doubts. “What does it signify for Tour? Well, it implies just nothing. Now, it is February and the event is in July”, remarked Nibali. Bradley Wiggins is on a mission to set up a team of his own which will win gold for him in the Olympics of 2016 at Rio. He wants to collaborate with Team Sky for further developments. If the development will be good it will last for 10 years. His aim is to search for the next Wiggins and even Chris Hoy. At the festival of marketing, in Wapping he stated that he was in talks with the Team Sky regarding his contract for next year. His driving force behind developments is to make his own team. His focus has not deterred yet which is a strong hold.